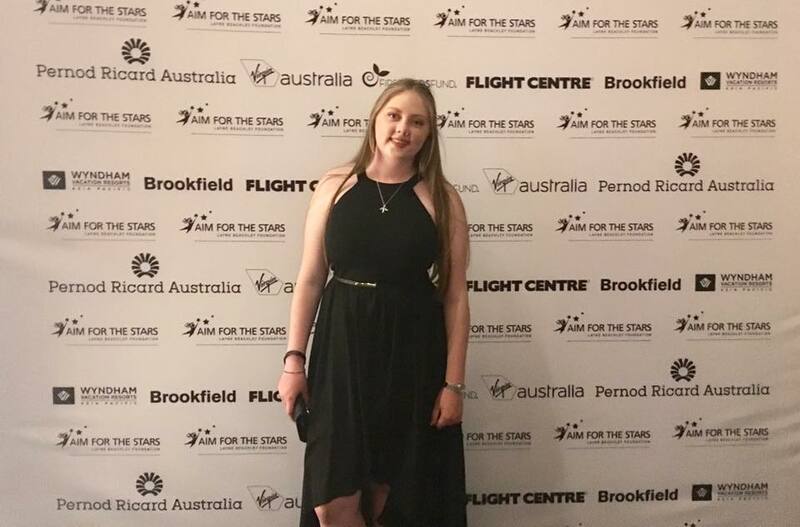 Jade Esler, Year 10 student recently attended the Layne Beachley Aim for the Stars Foundation Conference as part of her scholarship. Jade has provided the following reflection. We hope all our Year 10 students and guests enjoyed the evening. 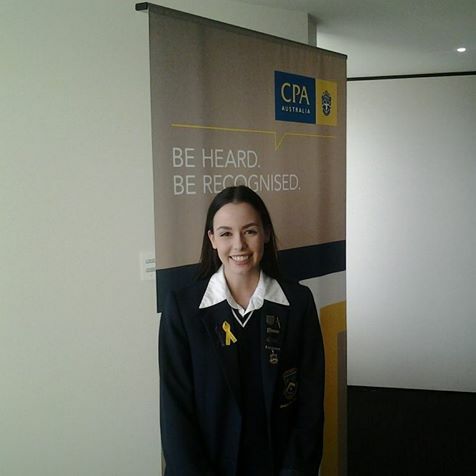 Congratulations to Jessica Lauc, Year 12 student, who was announced as the winner CPA Business Plan Competition (ACT). Congratulations also to Maddison Berry who was a finalist. 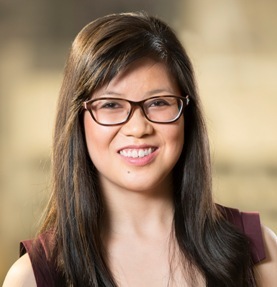 Jess now progresses to the Australian final in Melbourne in October. 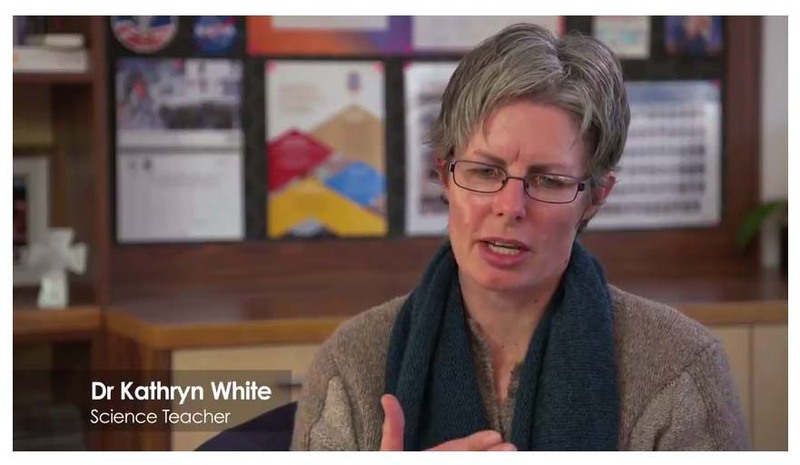 In January 2017 Merici College’s senior modern history teacher Dr Stephen Powell was selected as the ACT teacher representative on a study tour of Israel, to become an expert educator on the history of the Holocaust. 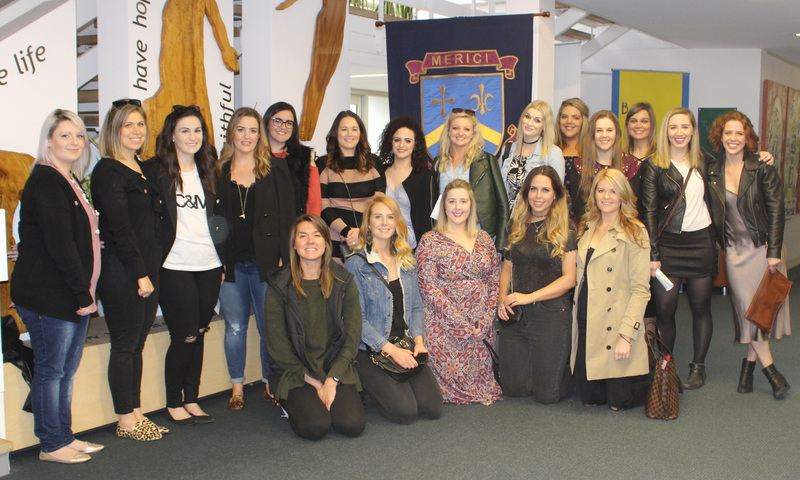 The intensive professional development course involved 35 teachers from across Australia who won fully-sponsored scholarships through a nationwide competitive selection process. The course was based in Jerusalem at the International School for Holocaust Studies, at Yad Vashem, the world’s foremost Holocaust museum. 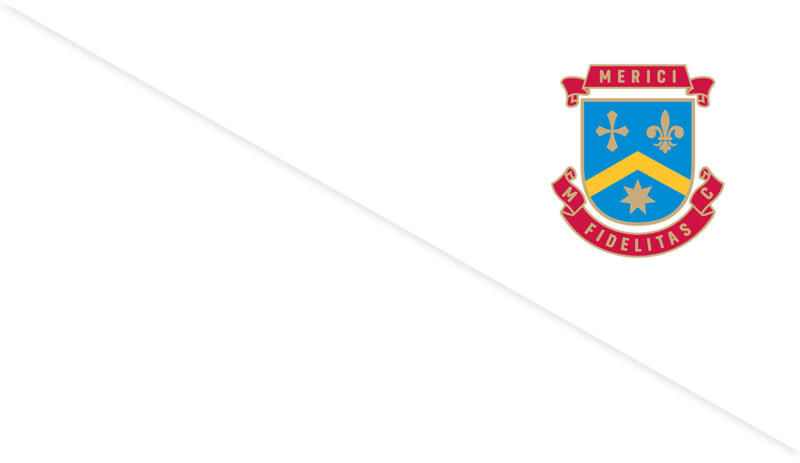 I have fond memories of my time at Merici College and made lifelong friends during my years there. 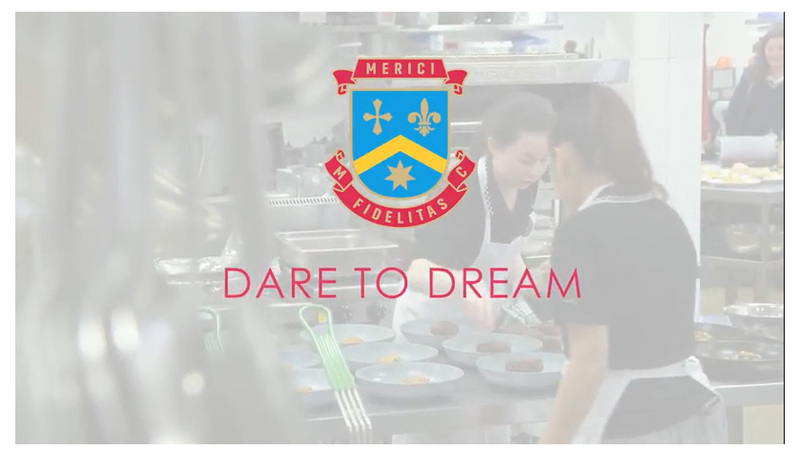 It is hard to believe that it has been nearly 15 years since graduating from Merici, but sharing milestone life events with those friends makes it hard to believe that more time hasn’t elapsed. Congratulatons to our two Year 10 teams who competed in the octo-finals of ACT Debating. Both came away with the win! Caitlin Bilton, Rosie Zielinski and Ella Carmichael won against an undefeated Radford team arguing the topic ‘This House supports a quota for Indigenous incarceration’. The girls now move onto the quarter finals next term. Fantastic effort girls!